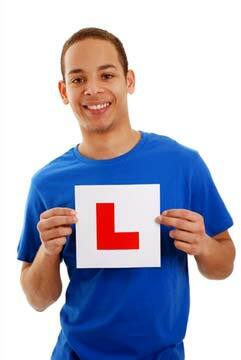 What kind of driving lesson package are you looking for? Can you really pass in a week? Have you got dyslexia, dyspraxia or other learning or physical disabilities?